Scania Multi is a spare parts catalog and other necessary data source for your Scania workshop. We recommend to use Scania Multi with Scania SDP3 software. 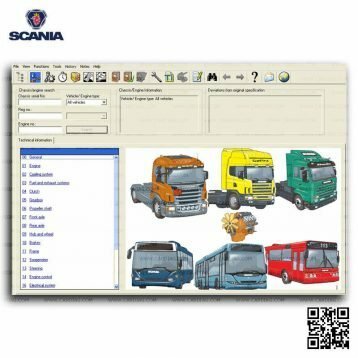 Scania Multi is a original Scania electronic part catalogue for Scania trucks, buses, other heavy vehicles, marine and industry grade engines. 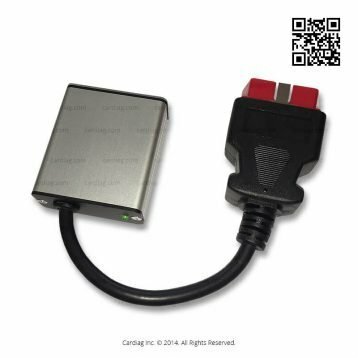 We recommend to use Scania Multi with whole kit of Scania diagnostic software like Scania SDP3, Scania XCOM, Scania SOPS file Encryptor/Decryptor to get the most of it’s functionality. Scania Multi provides all necessary information about Scania trucks, buses, other heavy vehicles, industry and marine grade engines. You’ll be able to access whole database of parts and other information that is critical to proper maintenance of Scania vehicles or engines (even Scania marine and Scania industry grade engines). 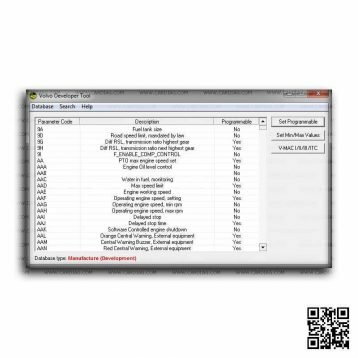 Even if your workshop doesn’t make any diagnostic maintenance for Scania vehicles or engines and you’re working only with technical Scania vehicle maintenance (suspension, transmission and other) this software will help you to find all necessary parts or other related information. 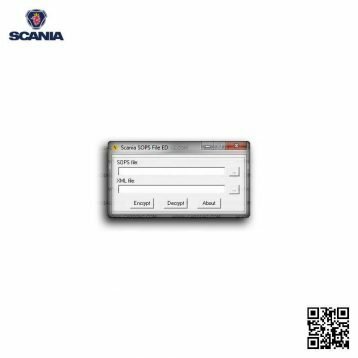 Scania Multi OS compatibility with Windows XP 32bit, Windows Vista 32bit (x86), Windows Vista 64bit (x64), Windows 7 32bit (x86) and Windows 7 64bit (x64). GUI interface languages: English, Deutsch, Česki, Polski, Espanol, Francais, Italiano, Nederlands, Polski, Portugues, Suomi, Svenska, Turkce, Pусски, Chinese, Japanese, Korean. 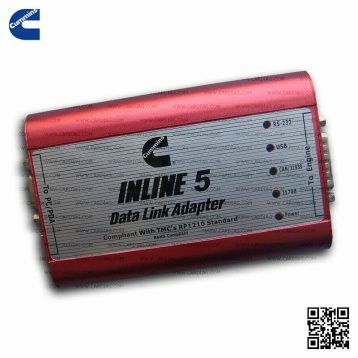 Scania Multi was last modified: May 23rd, 2017 by Cardiag Inc.